Are you planning for September? New blog post about my Dad’s visit to Israel and fears about September on Jpost! Photo taken by Thomas Rosbrow, my father. 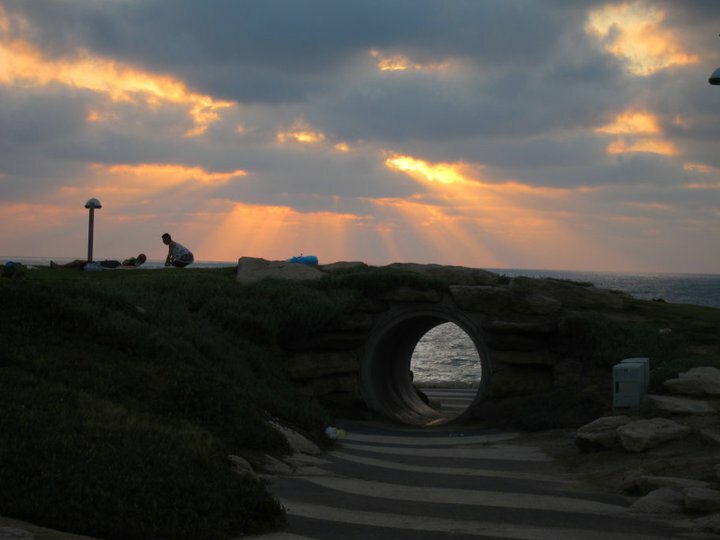 This entry was posted in Blog, Cultural, Personal, Published and tagged cultural differences, Dad's visit, security fears, September plans, tel aviv by Laura Rosbrow. Bookmark the permalink.